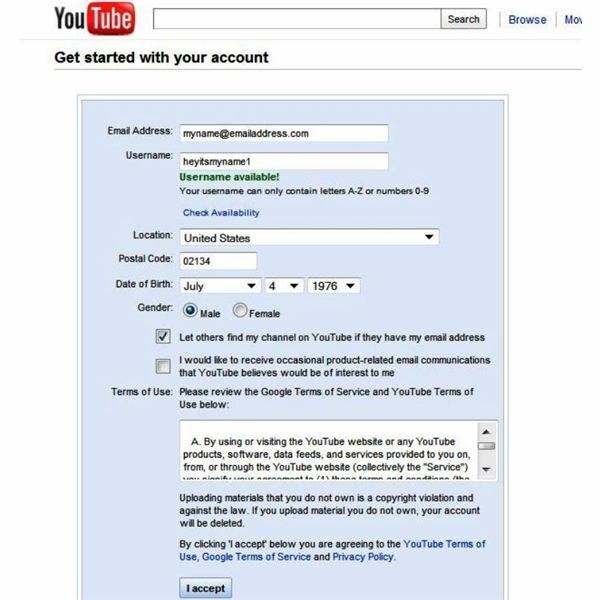 You Tube is owned by Google. And that association allows you to link You Tube to other Google Services,like Blogger, Orkut, or even Google Docs. Learn how to put the power of You Tube to work for you. 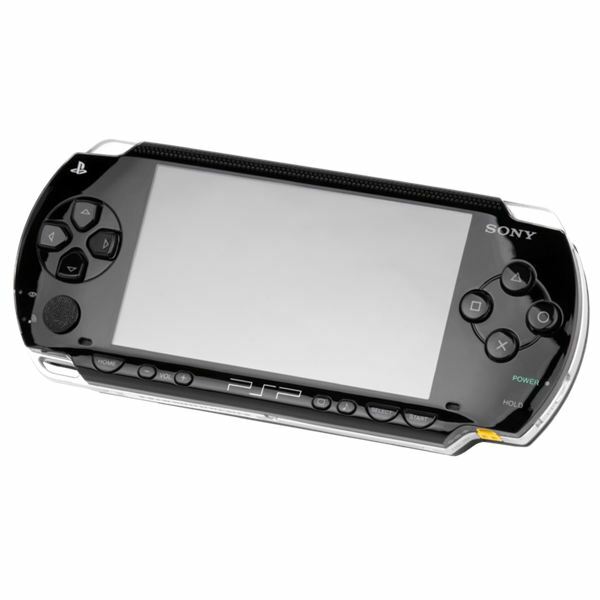 There are various ways of downloading YouTube clips to a PSP, but most of them require messing around with additional software. You don’t have to waste time doing this, however, if you opt to use a very handy online service to manage the YouTube clip download! How Do I Add YouTube Videos to Blogger? Is Putting YouTube Clips in Blogger Easy? If you’re looking for a way to get new readers for your Blogger blog or simply want to liven it up with some rich media, you can revitalize your posts by putting in some YouTube clips! If you’re living in a territory where politically sensitive content on YouTube is blocked, you can use YouTube anonymizers to circumvent these restrictions, and break censorship! There are various ways in which you can upload videos to YouTube, but the most popular is via the webpage. Whether you’ve got a collection of copyright-free vintage adverts or fancy video blogging, YouTube is ready and waiting to host your videos! 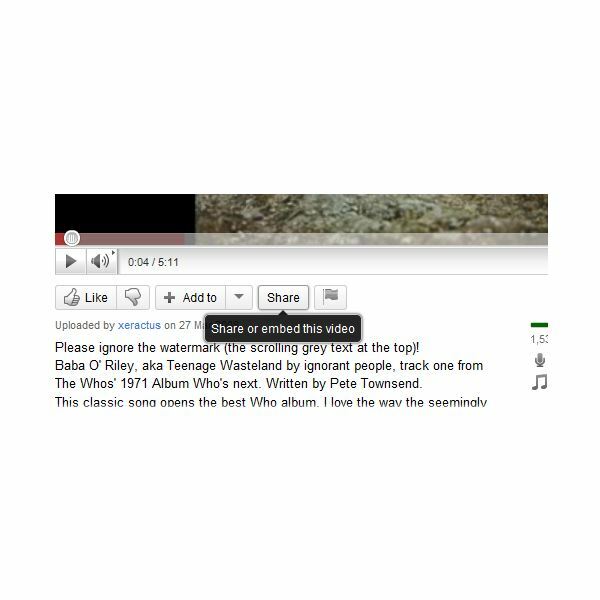 Are you using Opera and find that YouTube videos won’t play when embedded into other websites? The YouTube/Opera problem is typically caused by issues with Adobe Flash Player, although upgrading your browser can also help. Do you need a user profile to watch videos on YouTube? Not necessarily. If you want to share videos, comment on those posted by others and use other advanced features of the site, though, you need to sign up. Once you do, you can create a custom page to suit your personality. Are These Video Sites Better Than YouTube? 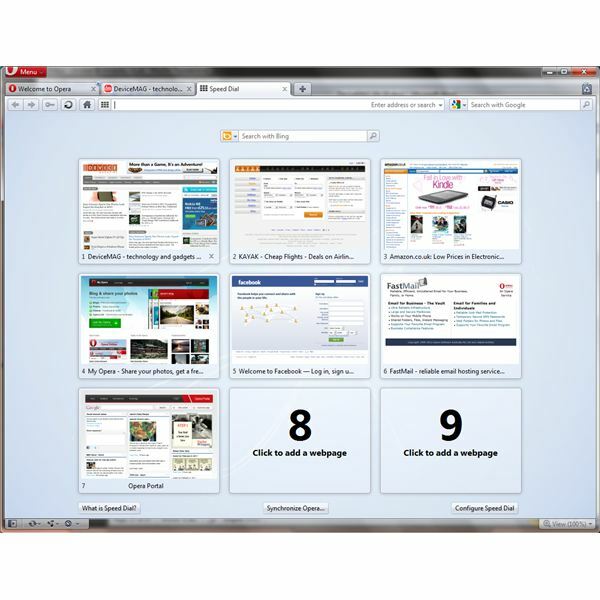 Mention video viewing over the Internet and the first site that comes to mind is YouTube. They say there’s nothing you can’t find on YouTube. That’s not entirely true. If you care to explore the video sharing sites below you may conclude that they are better than YouTube in certain respects. 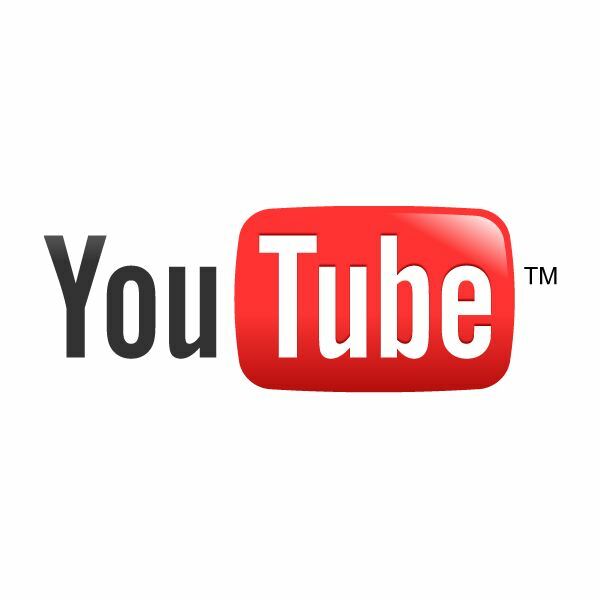 Google YouTube accounts open up the fun and entertaining world of video to users around the world so you can share your own video and subscribe to other channels. 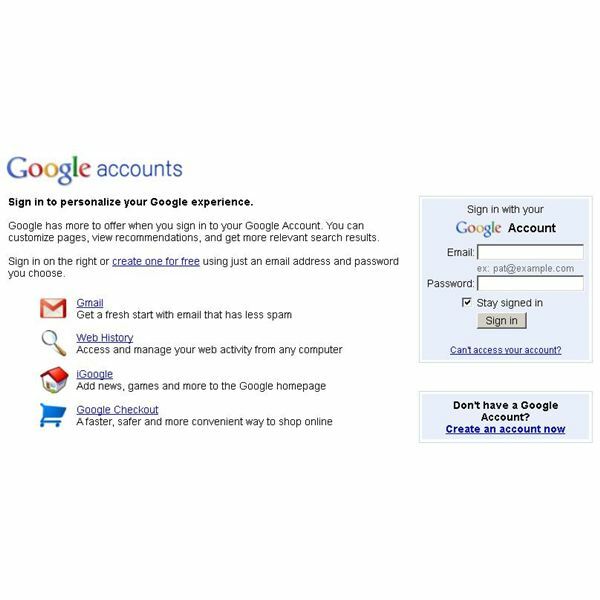 Here you learn how to create and manage a Google/YouTube account of your own. How to make our youtube videos popular? With thousands of videos being posted on YouTube every day , it requires some effort to earn the tag of a popular video on YouTube.Popular videos are generally those that cause laughter, outrage or are too disgusting for words! In other words it should push the envelope. 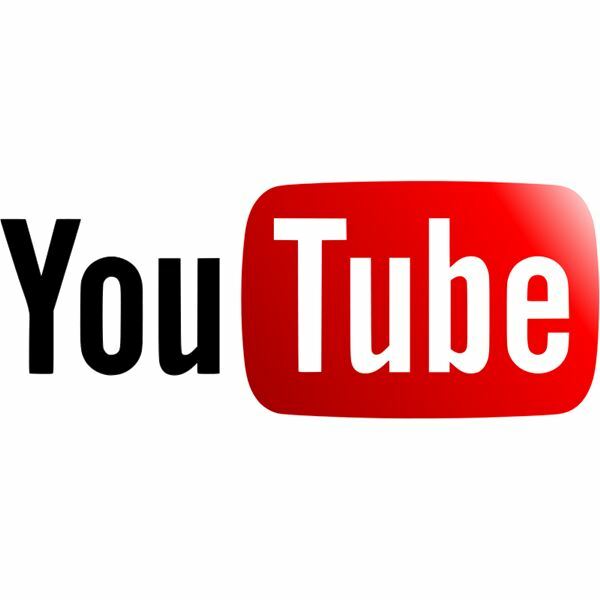 For most of us, YouTube has become part of our daily online activities that we fail to notice its new features and enhancements. We just use YouTube for what it is – an online hub to get our daily fix of online videos no matter how mundane those videos are. Here are some of YouTube’s new features.